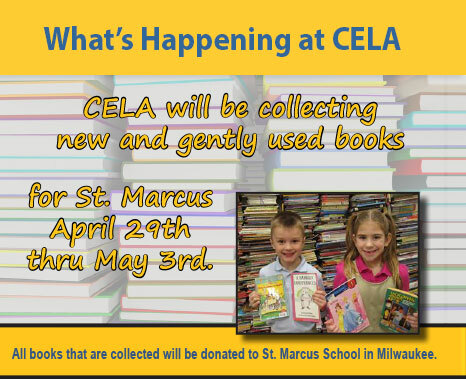 CELA is an interdenominational Christian 4K-8th grade academy, which stands apart from any other. 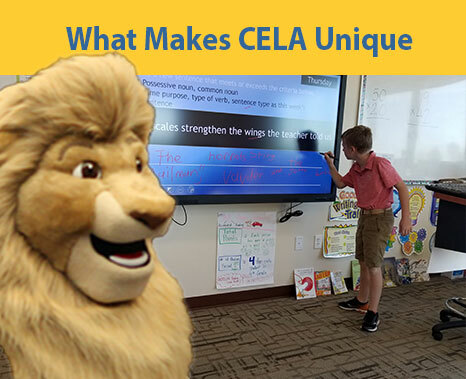 At CELA, we create an environment where each student will continually learn, lead, and excel. 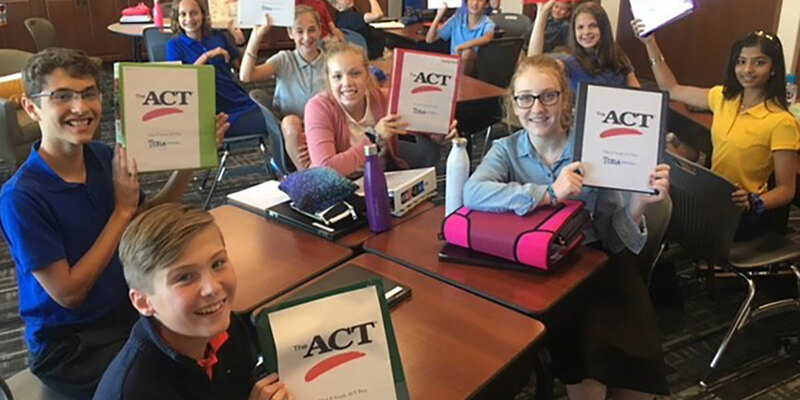 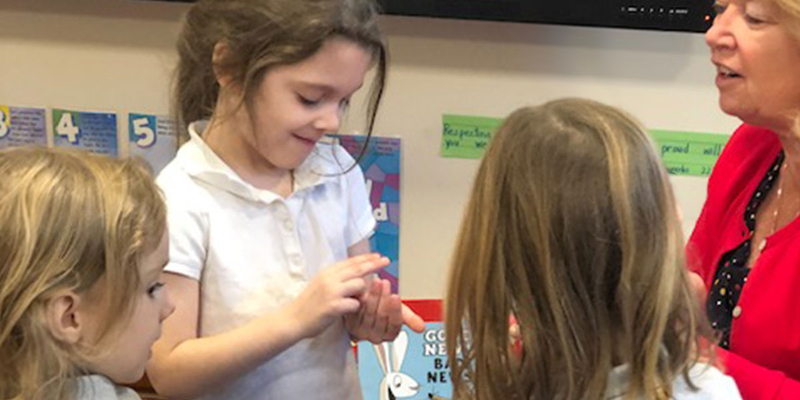 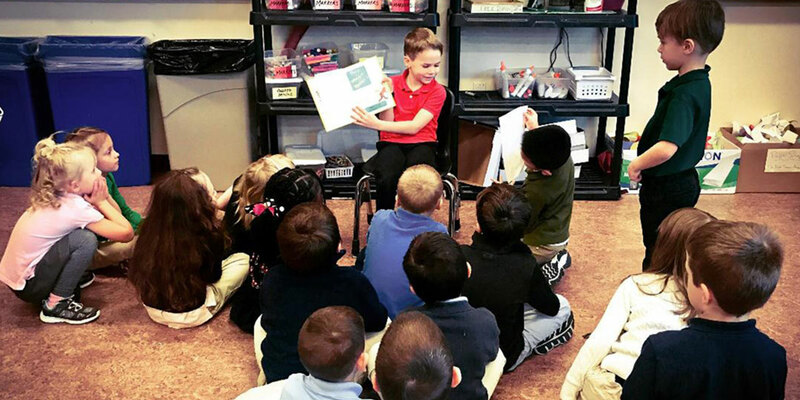 We are meeting the unique needs of families from all denominations who are seeking an exceptional education for their children that focuses on the three pillars of CELA: academic excellence, comprehensive Christian values, and strong leadership development. 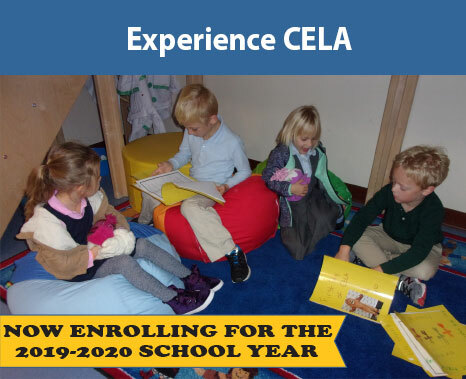 At CELA, students are offered a variety of high-level classes including high school level options. 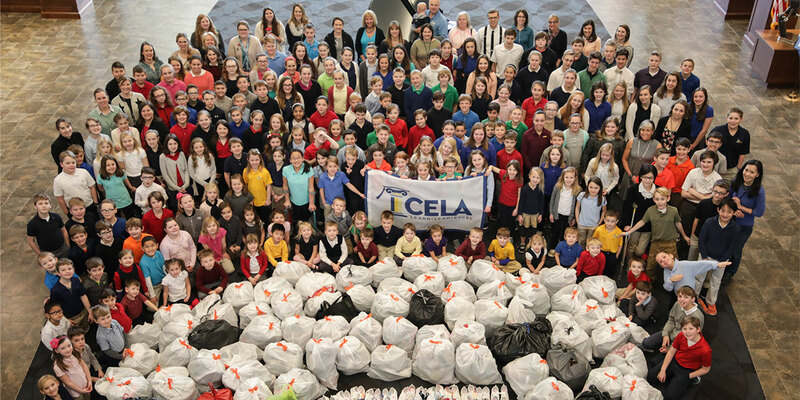 CELA students collected 1,136 pairs of shoes (along with monetary donations) in only three weeks to donate to Soles for Jesus. 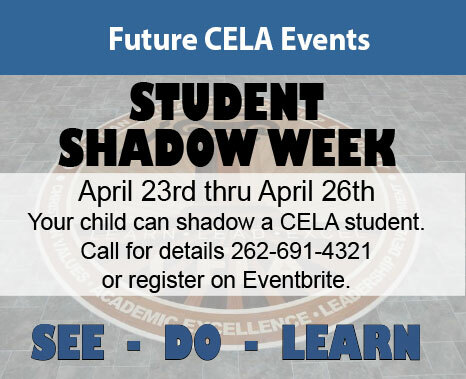 CELA students have continual opportunities to lead their fellow students.